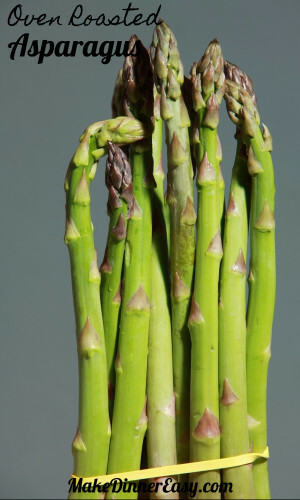 Meanwhile, trim the asparagus by cutting off 1 ½ - 2” off of the cut ends. Place the asparagus in a 9”x12” glass baking dish along with the minced garlic cloves. Pour olive oil over veggies and sprinkle with salt. 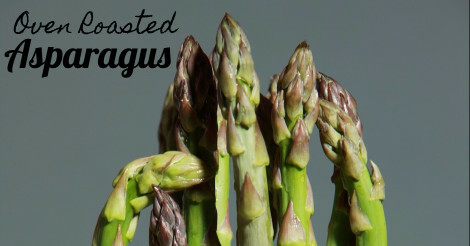 Toss the asparagus so the olive oil coats all pieces.Roast asparagus in the preheated oven for about 10 minutes. 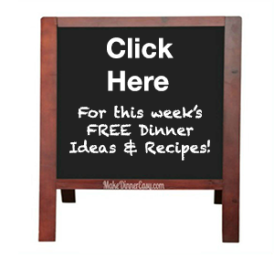 Cook's Notes: This is a flexible recipe. If you are cooking something else in the oven at a lower temperature, just increase the cooking time a bit. If you are in a hurry, you can also broil these for a shorter period of time. If it's too hot to turn on your oven, consider grilling asparagus! This video gives a short tutorial on how to grill asparagus and other veggies!